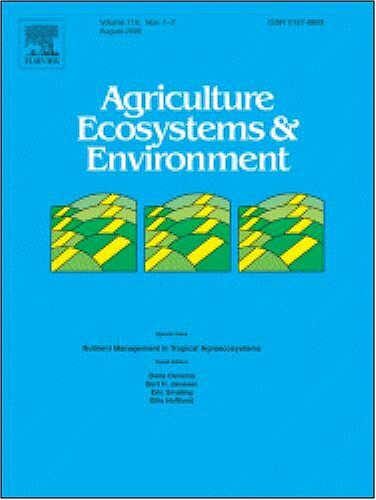 This digital document is a journal article from Agriculture, Ecosystems and Environment, published by Elsevier in 2005. The article is delivered in HTML format and is available in your Amazon.com Media Library immediately after purchase. You can view it with any web browser.